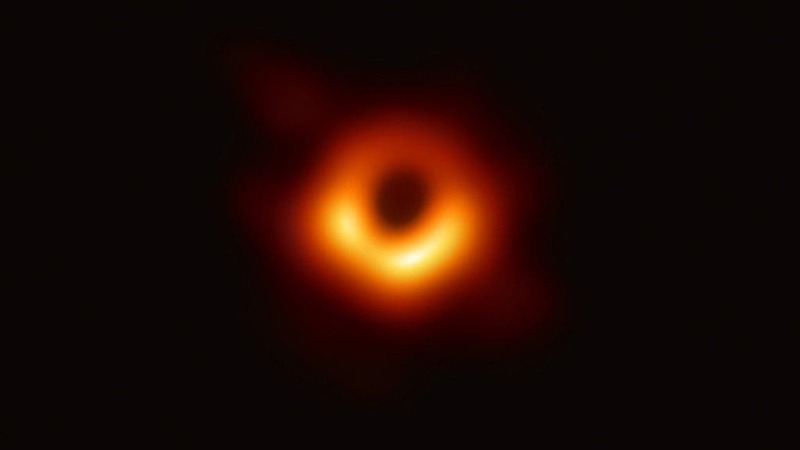 “We’ve been studying black holes so long that sometimes it’s easy to forget that none of us has actually seen one,” said France Córdova, the director of the National Science Foundation, which funded the effort to capture humanity’s first image of a black hole. The Event Horizon Telescope is actually 10 telescopes, linked across four continents in the United States, Mexico, Chile, Spain, and Antarctica, and designed to scan the cosmos in radio waves. For a few days in April 2017, the observatories studied the skies in tandem, creating a gargantuan telescope nearly the size of the planet. 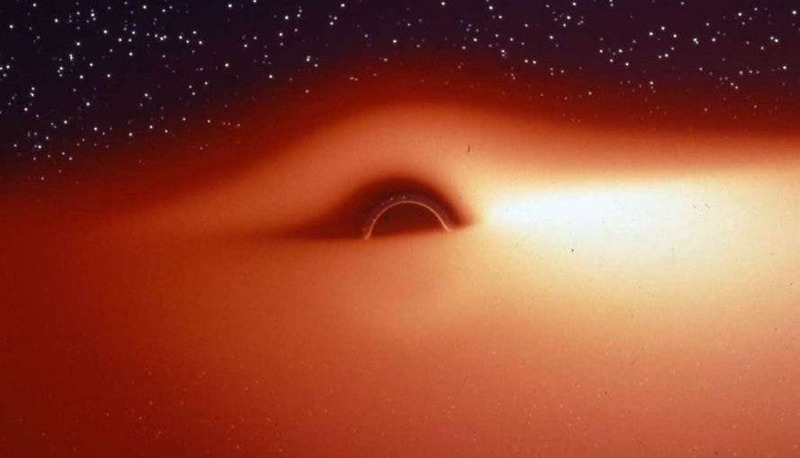 The European Southern Observatory (ESO) has recently announced that the Event Horizon Telescope (EHT) project has just made a groundbreaking black hole discovery. The ESO announced that there would be a press conference about the recent discovery that is set to take place on April 10th at 15:00 CEST. At the center of our Milky Way Galaxy lies a monster black hole, Sagittarius A*, that contains about 4 million times more material than our sun. Yet it’s a sleeping giant. Compared to the giant black holes in the centers of other galaxies, our black hole is strangely quiet.